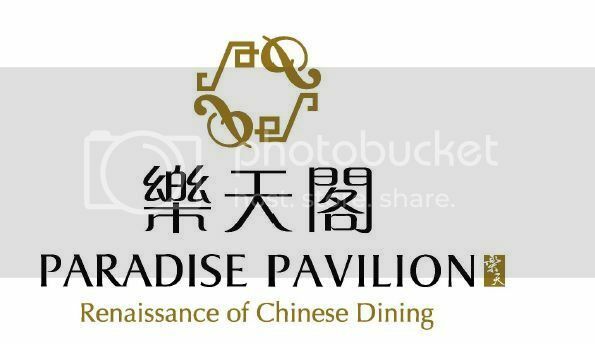 Description: Paradise Group Holdings Pte Ltd is a Singapore-based restaurant group that started and grew a variety of popular culinary brands, with a Chinese and Asian food focus. 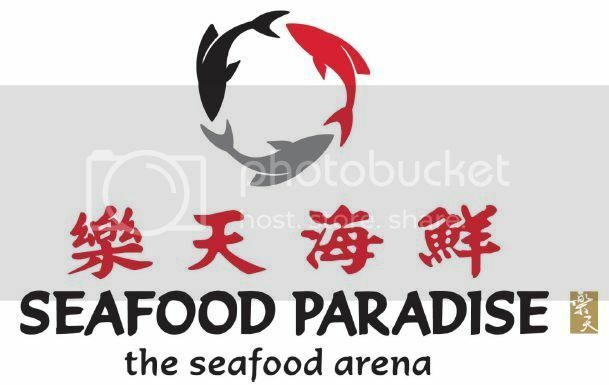 Since its incorporation in 2008, Paradise Group has built a food and beverage empire of close to 40 restaurants across 12 unique culinary concepts in Singapore, catering for the different needs of diners and providing employment to over 1,000 employees. The Group had also successfully set foot into Malaysia, China, Japan, Hong Kong, Macau, Indonesia, London, UAE, Philippines & Myanmar with more than 20 restaurants overseas. We continue to look for partners in Thailand, Vietnam, Philippines, Cambodia, Korea, India, Myanmar and New Zealand. An award-winning restaurant that offers a refined court dining experience given a touch of contemporary. At Taste Paradise, we hope to engage all your senses while dining with us. Even as our dishes are created with celebrated traditional Chinese cuisine in mind, our chefs also enjoy a free hand to give them a modern interpretation. Paradise Group has successfully opened a total of 2 Taste Paradise outlets in Singapore and Indonesia. Guided by a team of culinary geniuses, the traditional Chinese menu is richly concocted, borrowing gourmet inspirations from French and Japanese gourmet cooking and more. With a line-up of delicacies as tantalising as French foie gras, Hokkaido sea cucumber, H. K. scallion, bird’s nest and abalone creations, only Paradise Pavilion can up its own ante by exclusively offering the wholly authentic apple wood-roasted Peking Duck in Singapore. From humble beginnings of a small hawker stall at Defu Lane to a well-known restaurant today, Seafood Paradise was the first restaurant by Paradise Group and had set the base to grow into a culinary selection of restaurants catering to both the local and international market. A must-try dish will be the Signature Creamy Butter Crab, a popular signature creation truly unique to Seafood Paradise that showcases a strong Singaporean identity with a touch of innovation. Paradise Dynasty is set to delight with both Northern and Southern Chinese cuisine, with an innovative touch. Touted as world-first, our 8-coloured xiao long bao comes in never-before, innovative flavours like crab roe, cheese, garlic, ginseng, sze chuan and the kings among kings – foie gras and black truffle. Never judge a book by its cover, for Paradise Dynasty promises to couple great food with great value in a grand alluring ambience. Paradise Group has successfully opened a total of 20 Paradise Dynasty outlets across 8 countries. At Paradise Inn, we offer a wide array of simple authentic Chinese food at affordable prices. But what truly gives Paradise Inn the sweet taste of a long forgotten era is its concept of a restaurant, teahouse and dessert house all rolled into one. It is a place where everyone gets to appreciate nostalgic tastes in these modern times. For those who simply love Chinese fare, we serve some of the best classics along with double-boiled soups and fusion dishes, making our restaurant an ideal choice for casual meals among friends and family. Paradise Group has successfully opened a total of 12 Paradise Inn outlets across Singapore and Malaysia.